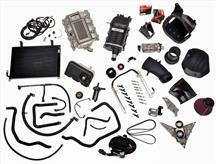 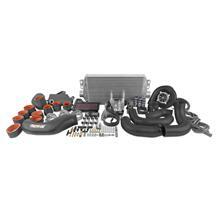 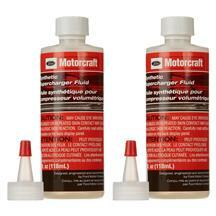 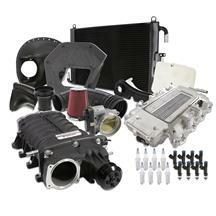 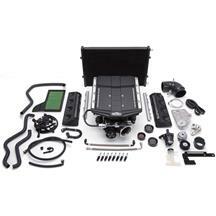 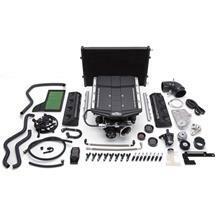 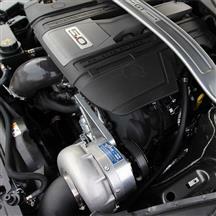 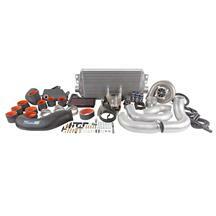 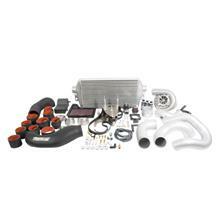 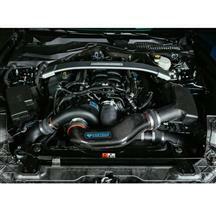 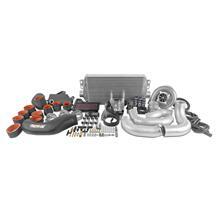 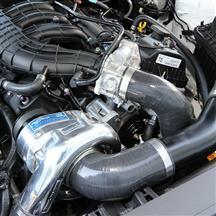 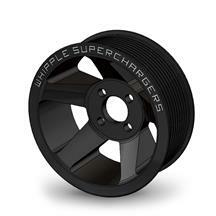 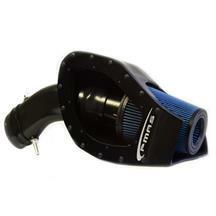 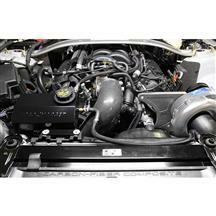 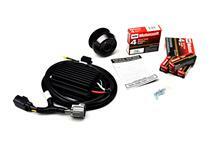 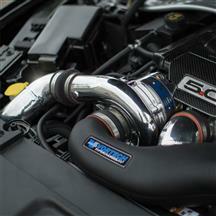 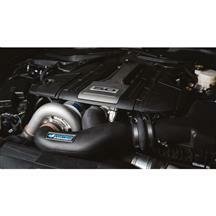 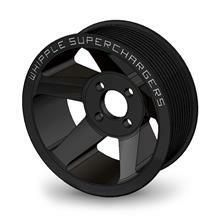 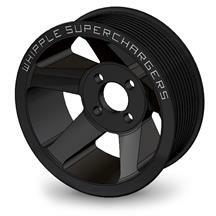 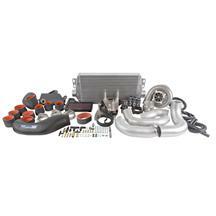 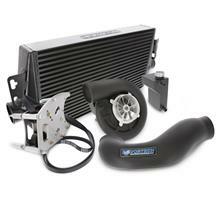 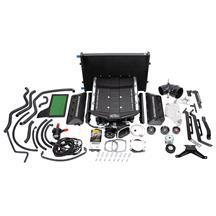 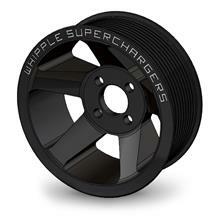 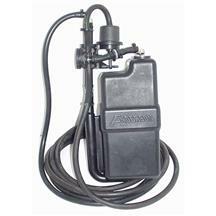 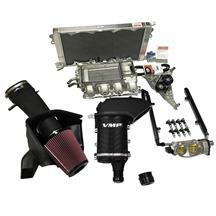 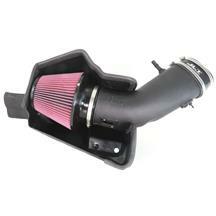 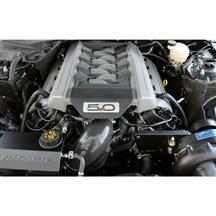 Late Model Restoration is your one stop shop for all 2015-2019 Mustang supercharger kits! 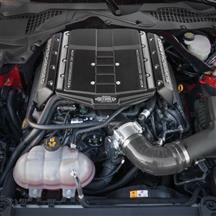 The new Mustang makes good horsepower with the tried and true 5.0 Coyote motor, but adding an S550 supercharger kit will really liven up your new Pony! 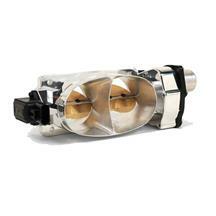 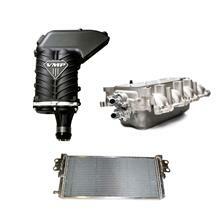 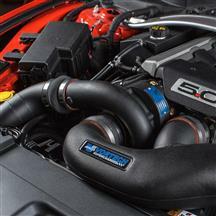 These blower kits bolt right on to your S550 GT motor and allow you to make up to 100+ additional horsepower. 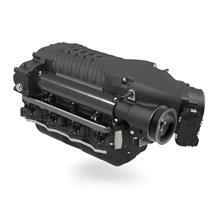 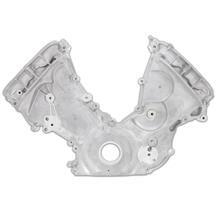 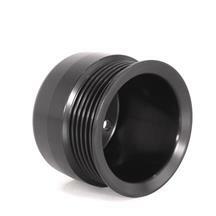 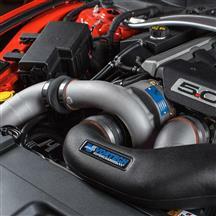 Take your pick from top manufacturers such as Ford Racing, Whipple, and Roush to boost the power in your 2015-2019 Mustang. 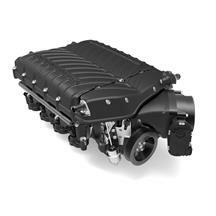 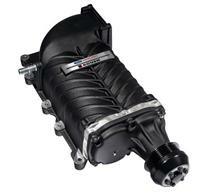 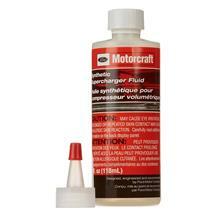 Look no further than Late Model Restoration for all of your 2015-2019 Mustang supercharger needs.